Want to experience the purest expression of the Indian Motorcycle Company®? Look no further than the iconic Chief® Classic. Abundant power. Timeless style. Restless innovation. 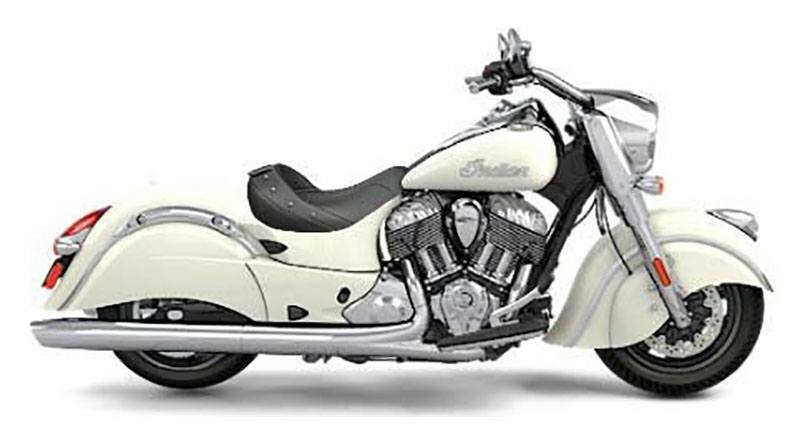 and at its heart, the legendary Thunder Stroke® 111 V-Twin. this is our most decorated bike ever. And after one ride, you'll know exactly why. Be legendary. 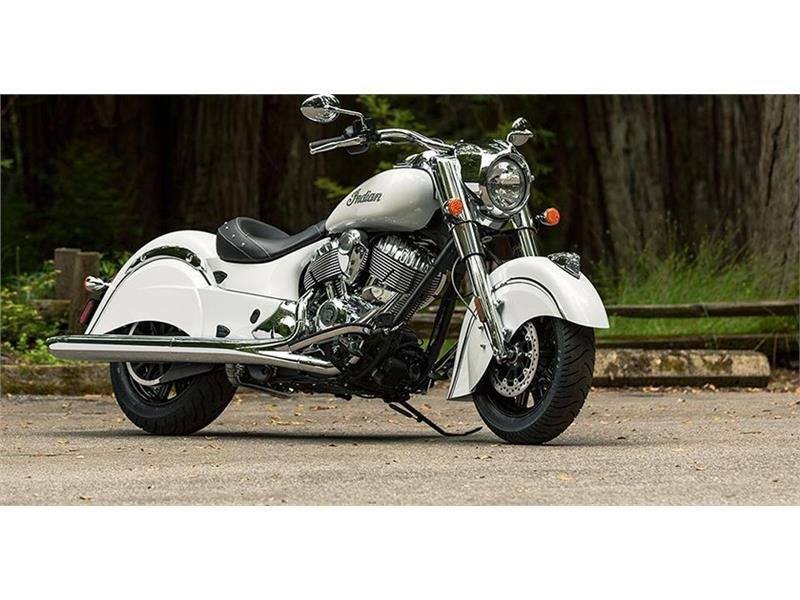 INDIAN MOTORCYCLE BADGING: The logos and branding on this bike are powerful, stylish and iconic. No other brand has such legendary identification. 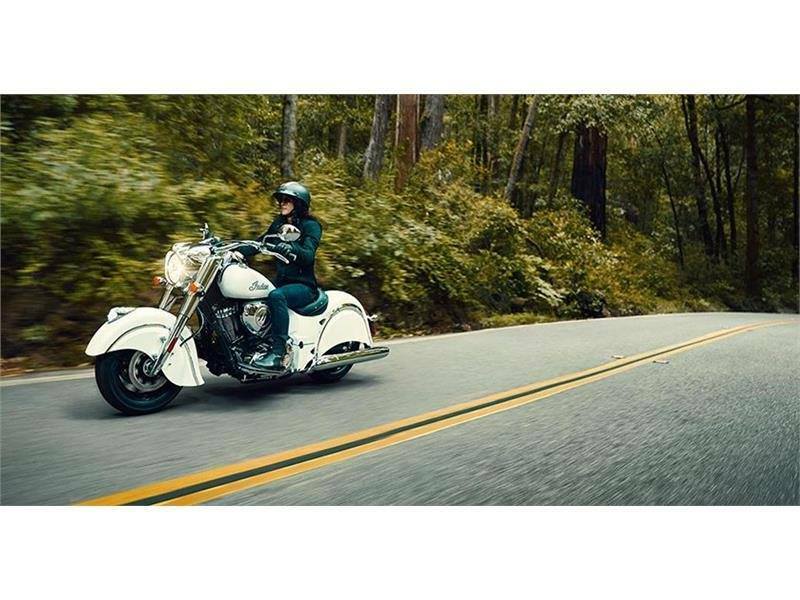 For over 115 years, Indian Motorcycle has stood for the ultimate in power, performance and style.